Are you writing your first (or next) book? As a marketing strategist, I am often asked by authors when is the best time to start promoting the book. Sadly, most authors believe marketing should start either 2-4 weeks before the book is expected to release or after its release date. In both instances, they're marketing the book at the wrong time! 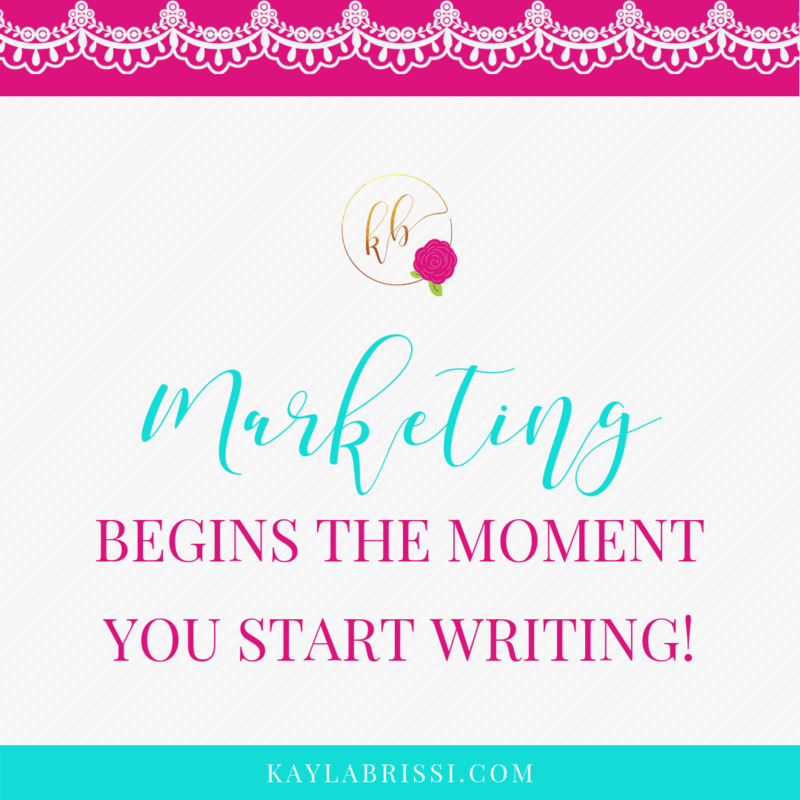 Marketing begins the moment you start writing! But how do you do that without being sleazy? Most authors feel that the only way to market to their ideal reading audience is to persuade them to buy their book and they frequently use every marketing and sales strategy in the book. Which undoubtedly turns off some of their readers and damages their author brand. Ouch! 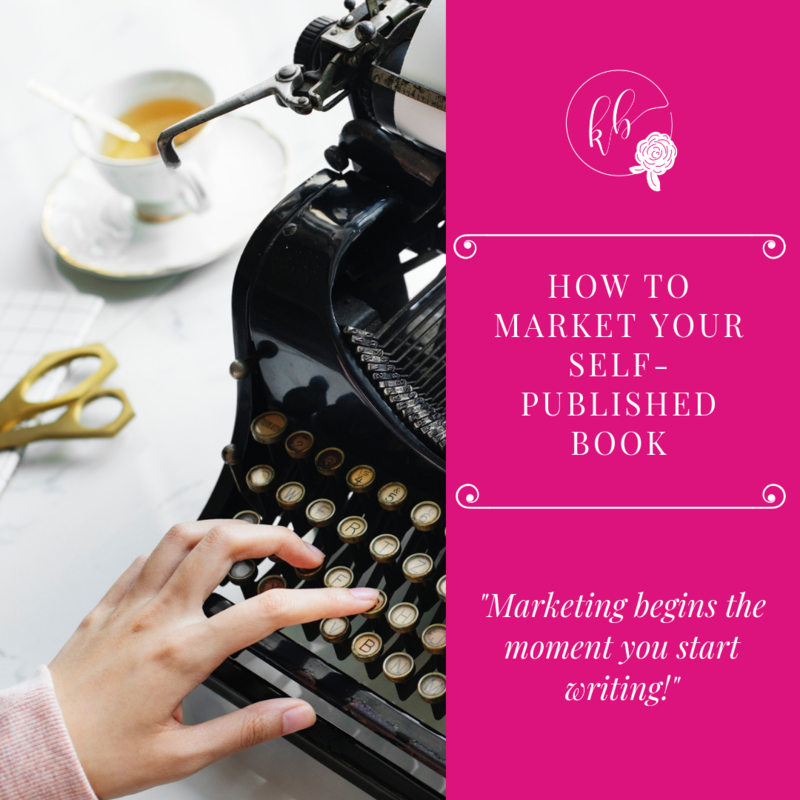 Lucky for you, I know a thing or two about marketing, and I am going to share with you my top tips and tricks to marketing your book before it's ready for publication without selling your soul or needing a shower after you push the publish button. The new way of marketing is to build RELATIONSHIPS with your audience. Yes, that is your secret formula for marketing success. Now, there are three phases to a book launch. And in each phase, you change up your marketing strategy slightly to maximize the exposure for your book and to build your author platform. To do so, you'll follow my A.C.E Marketing formula. Now that you know my secret formula, let’s discuss each of them in more detail! When you in the pre-launch phase, think of it as the attraction phase. You are building a community of potential readers and fans. You are ATTRACTING them to you by building genuine relationships with them through engaging content. When you are building a relationship with your target reading audience, it's not about blatant promotion. It's about connection. It is about being human! 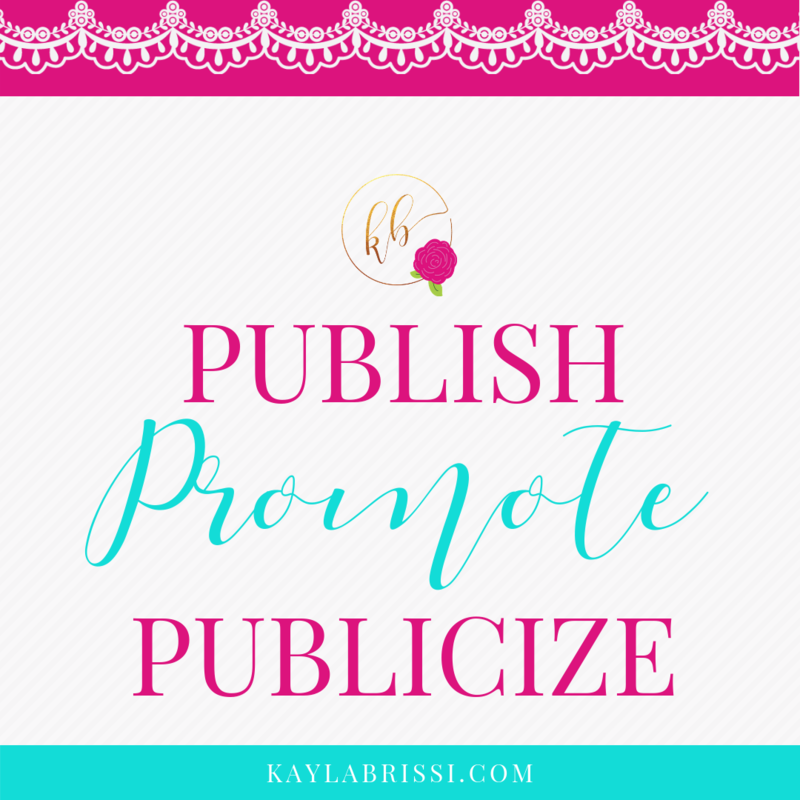 In this phase, your goal is to create awareness, build and engage with your community, generate exposure, and establish your author brand and platform. What are some ideas for attracting your ideal readers to follow you and subscribe to your author email list? What gave you the idea to write it? What do you hope your readers gain from reading your book? What are you most excited about with the book? Amidst the relationship building, you also want to sprinkle in content asking them to subscribe to your author email list. The key here is to provide value + provide the link so that it's not a blatant promotion. Take a look at my example below. Why does this post work? Let me break in down for you. I used a unique and branded hashtag to identify the title of my book. I generated buzz about my story. I talked about why quitting my job was important to me. I provided a link to sign up for the email list in a casual way. I used a selfie to draw in my audience and let them see me. Pretty easy peasy! The post took me about 30-sec to write and publish. Marketing doesn’t have to be difficult! The idea here is to generate "buzz" during the pre-launch phase. Expert Tip: Create a branded hashtag to use on all of your social media posts for easy brand recognition and a reminder about your book. When I released my first book, The Beauty In My Mess, a #1 bestseller, I used #thebeautyinmymess, #tbimm, and #tbimmauthor as branded hashtags. While I don't recommend having more than one branded hashtag, but in this circumstance, they each serve a different purpose. Other hashtags you could use are #bookrelease, #writer, and #author. If you happen to be a published author or a bestselling author, like myself, then you can use #publishedauthor and #bestsellingauthor. Looking for a supportive group that’ll help guide you on your author journey? Join the Independent Author Society community! Access to bestselling authors to learn tips and tricks from their experience. Daily Q&A, feedback, and support other aspiring or published authors. Weekly livestream training pertaining to writing, editing, publishing, marketing, or profiting as an author. Monthly training on a topic of choice to support you on your author journey. Member of the Month and Author of the Month exclusive features. Opportunities for publicity, co-authorship, and more! Now that you have an idea of what you need to do to generate buzz and attract your ideal reader, now we move on to the launch phase which is about converting your audience into buyers. When we think about converting your audience, we are converting them when they purchase your book. Yes, you are technically converting your audience when your readers subscribe, but in this case, we're talking about the monetary conversion. There are a variety of things that you can do to continue to (1) attract and (2) convert during the launch phase. As you can see, there are a variety of ways you can market your book without feeling like a sleazy car salesman/woman. Focus on providing value, connecting and engaging with your audience, and be your authentic self. Hooray, we're in the expansion phase! In this phase, we will continue to (1) attract and (2) convert and adding in (3) expand. What do I mean to expand? Simply put, we are going to expand your brand and author platform. To expand, we need to amplify our efforts. Which means we need to step up our marketing game further and add in more publicity opportunities. You'll notice that in the attract and convert phase, I mentioned publicity in both sections. That's because publicity is crucial to the success of your book and your brand. There's a simple three step process that I like to reference when we're in the expansion phase. Ways in which you can expand your platform is to uplevel your publicity. The idea here is to explode your platform and author brand. The REAL MONEY happens after publication. Once you hit bestseller status, you immediately position yourself as a credible expert and authority figure. I recently read that having the title of bestselling author carries more weight than being a doctor! Let that sink in for a moment. Your book is your greatest asset! Once your book is released and it hits the bestseller status, your focus is no longer on the book. It's on YOU! Your book is the key to opening the doors of opportunity for you and yet it's the cheapest way to generate quality leads. Keep in mind that the life-span of your book is limited. However, the life-span of your brand is not, which is why you want to focus on building your brand and using your book (the key) to secure publicity opportunities that will pave the way for higher-level opportunities (open doors) where you can make more money. Alright, there you have it! 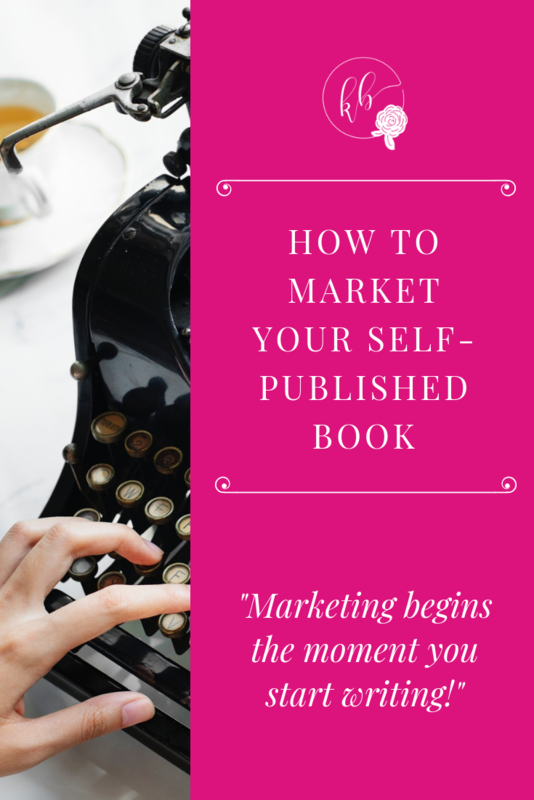 I outlined and gave you some of my best tips and tricks to marketing your book during all three phases of the marketing process. Utilize the A.C.E. Marketing formula as your guide to creating an innovative marketing strategy for your book's release. Share in the comments: What's your #1 struggle with marketing your book?